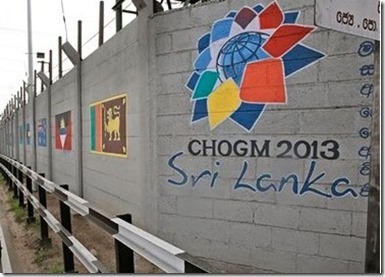 At this CHOGM meeting held in SRI LANKA , many countries decided to boycott the CHOGM meet. India’s refused to attend the meeting due to human rights concerns. The Meet was also boycotted by Canada, and Mauritius in protest against alleged war crimes committed by the Sri Lankan government. The UK Prime Minister David Cameron also laid a ultimatum to the Sri Lankan government for a probe into the charges of human rights violations and war crimes in the island nation. Queen Elizabeth II, who is the Head of the Commonwealth, has attended every CHOGM beginning with Ottawa in 1973. The last CHOGM was held in Western Australia , Perth between 28th to 30th Oct. in 2011 and the next one in 2015 is to be held in Malta.